The St. Thomas Stars doubled the LaSalle Vipers 6-3 on Friday. Jack Bowler, Danny Skinner and AJ Ryan scored the three goals for LaSalle. 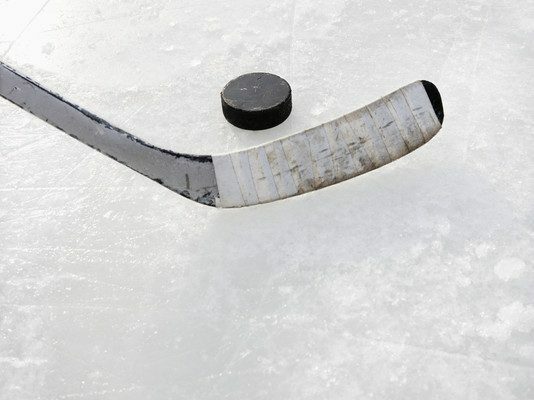 The Vipers head to Sarnia on Wednesday to take on the Legionnaires at 7 p.m.
Also in Junior B hockey, the London Nationals won their fourth straight game with a 5-4 overtime victory against the St. Marys Lincolns. Noah Tooke scored the game-winner for London in OT, while George Diaco, Bryce Kilbourne, Kyle Dawson and Cal Davis all scored once during regular play. The Nationals return to home ice on Wednesday to battle the Komoka Kings at 7 p.m. In Junior C hockey, the Essex 73’s edged the Dresden Kings 2-1. Brock Grandbois scored both goals for Essex, and Eric Carter scored the single goal for Dresden. The 73’s return home on Tuesday to play the Mooretown Flags at 7 p.m. And then on November 9, the Kings are in Dresden again to take on the Amherstburg Admirals at 7:30 p.m.
And the Lakeshore Canadiens blanked the Wheatley Sharks 3-0. Nathan Skulley led Lakeshore with two goals, while Dylan Bradley scored once. The Sharks will take on the Lakers in Wallaceburg on Wednesday at 7:30 p.m. Also on Wednesday, the Canadiens are in Mooretown to face off against the Flags at 8 p.m.